Most people have never heard of the city called Lagos. To give a brief description, Lagos is the largest city in Nigeria and is the home of over 16 million people, which also happens to be an island. It is one of the major financial centers in the country and on the African continent and is home to one of the largest and most busy ports in the nation. 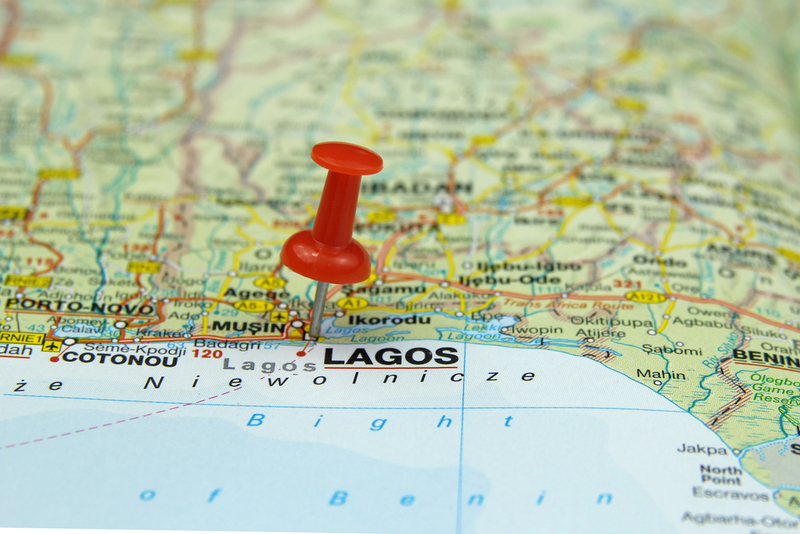 Besides it being known for being financially inclined, Lagos is also known for its food, art, music and rich history. So if you know you’re going to be in the area, this article is a must-read. Here are ten things that you need to do when you visit Lagos.